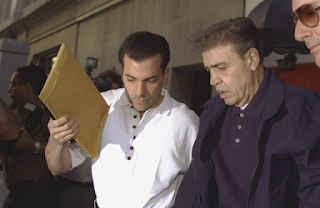 Esposito, who admitted that he worked with the Genovese crime family, will also forfeit $3.8 million. 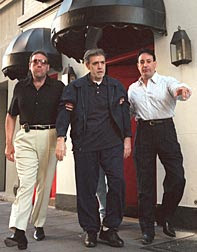 The love child of late Genovese crime family boss Vincent “The Chin” Gigante pleaded guilty to a racketeering conspiracy for participating in a shake down of a labor union official. Vincent Esposito, 51, copped a plea deal with the government and prosecutors say they will not push for a prison sentence of more than 30 months. 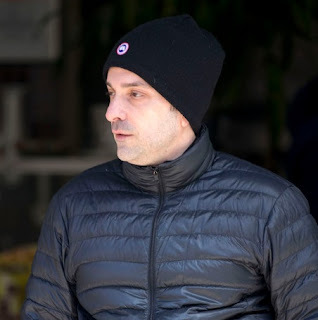 Esposito was charged along with two co-defendants with running a scheme to extort payments from a labor union official. One of the co-defendants, Frank Cognetta, a labor union officer, was also charged with running a kickback scheme in which he took bribes for steering union benefit plans into certain investments. 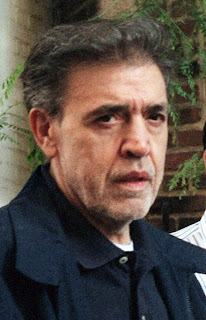 Gigante, the former head of the Genovese family who was dubbed the “Oddfather” fathered Esposito with his mistress, Olympia Esposito.